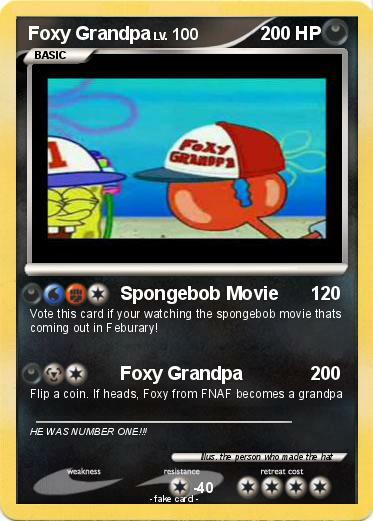 Vote this card if your watching the spongebob movie thats coming out in Feburary! Comments : HE WAS NUMBER ONE!! !